We have received hundreds of reports that the I.R.S. has been accepting tax returns before January 31st, 2014. 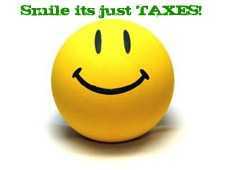 It seems that they have started accepting select few income tax returns on January 24th 2014. We contacted the I.R.S. on that day and were told that to help with the case load, they have accepted some returns early. They plan is to accept returns all next week that meet very strict rules. From Hot Springs Tax Services: We have had several clients who filed within the last two weeks have their Federal Tax Returns accepted by the I.R.S. We expect the I.R.S. to have a payout date on Wednesday, January 29th, 2014. Just a reminder, there are no guarantees when it comes to the I.R.S. 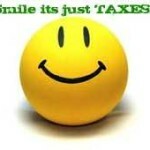 This entry was posted in Finance and tagged 2013, 2014, early, Income Tax, irs, Refund Schedule. Bookmark the permalink. Trackbacks are closed, but you can post a comment.